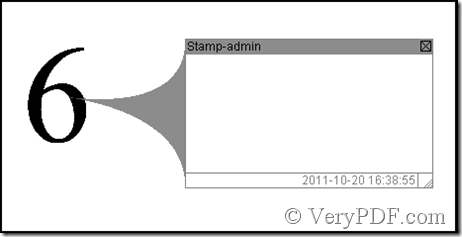 ← How to use "Add Comments on Current Page" option in docPrint preview application? If I want to stamp a symbol as a comment, how can I do by use of VeryPDF PDF Editor? 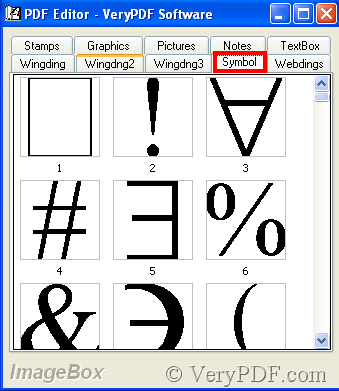 In VeryPDF PDF Editor there is a function called PDF Annotation where you can find symbol signs. Next the article says the detail. The symbol can be magnified or reduced and altered for a different location, the window can be concealed and its color and size also be changed. 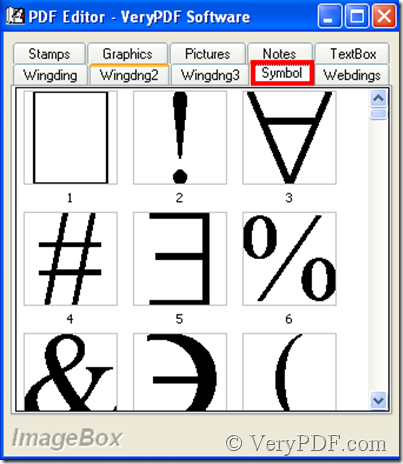 How to add symbol annotations to PDF files with VeryPDF PDF Editor? 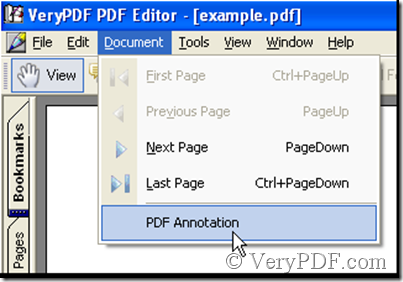 How to add annotations to PDF files with VeryPDF PDF Editor? 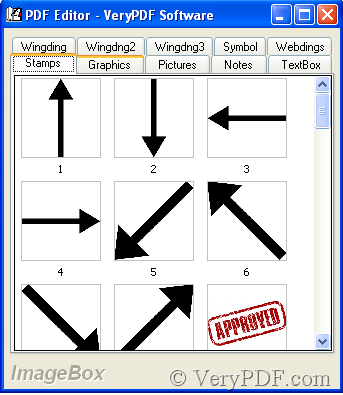 How to integrate a PDF Editor or PDF Annotation into my Windows application? 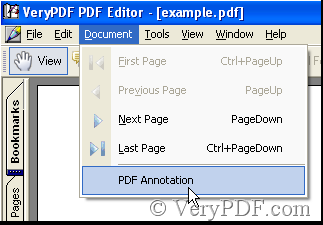 How to go to another page in PDF with external buttons? 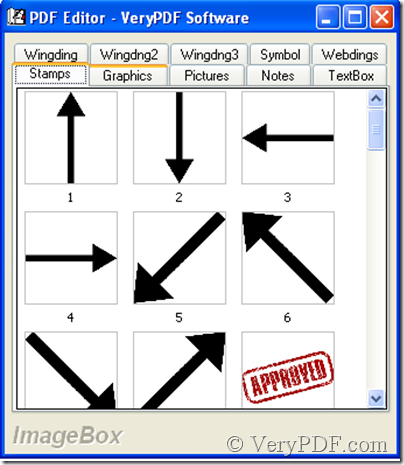 PDF Editor integration in ASP.Net. 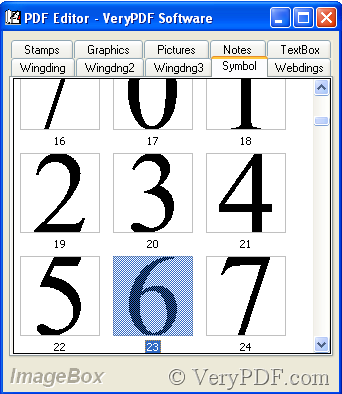 How to show or hide buttons in PDF Editor AcitveX Control? 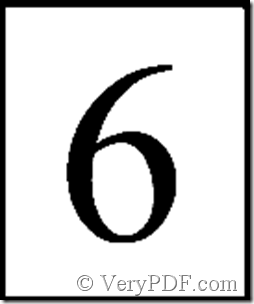 This entry was posted in PDF Editor and tagged pdf symbol. Bookmark the permalink.